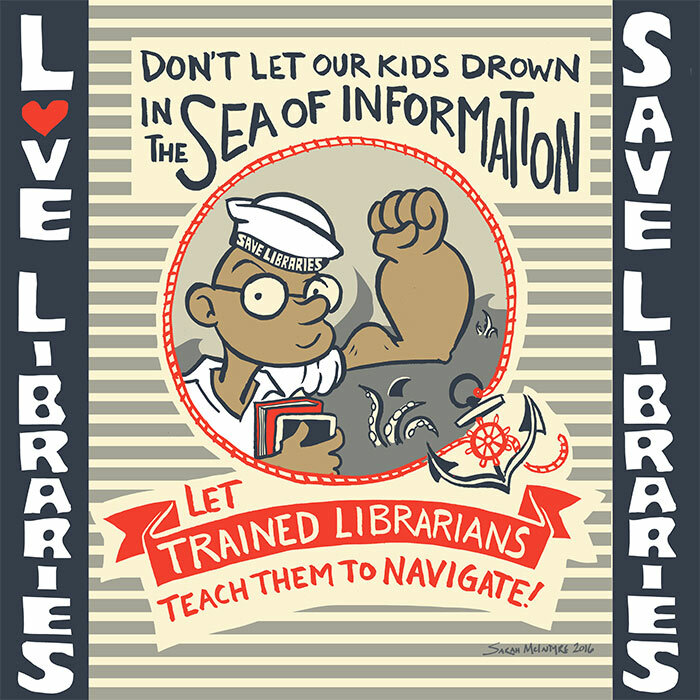 stand up for libraries: free posters! 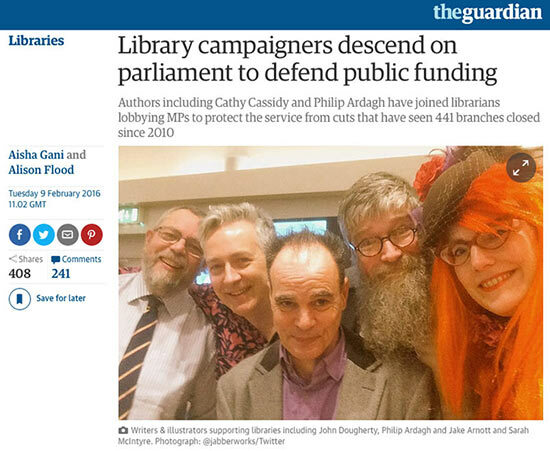 We need our libraries! Here's what a bunch of us writers and illustrators have been up to today in Westminster, with lots of people who work for and care deeply about keeping these national treasures alive and vibrant parts of our communities! 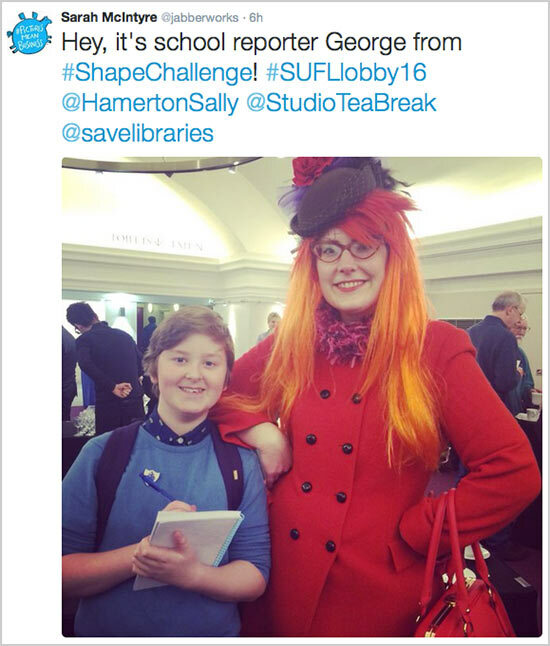 If you get a chance, I'd love it if you'd leave a note in the comments, saying where you are, and if you're using it in any particular library. 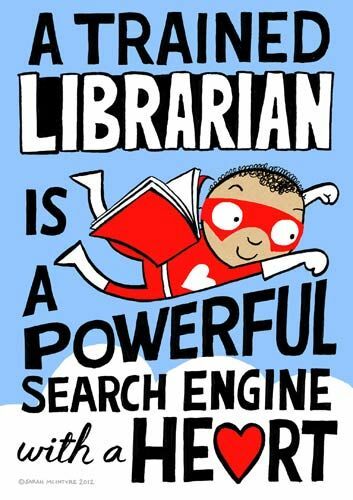 Here's a link to my previous poster, A Trained Librarian is a Powerful Search Engine with a Heart. CLICK HERE to download various sizes of the earlier poster! This morning, it was so great to bump into George, one of our champion #ShapeChallenge drawing people, who set one of our shapes the weekend before last! He managed to get special permission from school to come along as a reporter, and give a talk on it when he goes back to school. 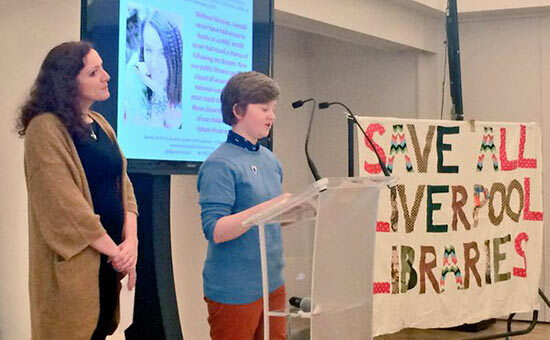 And George gave a speech, along with author Eve Ainsworth! Great job, guys! Hi Sarah! I am from Melbourne Australia. 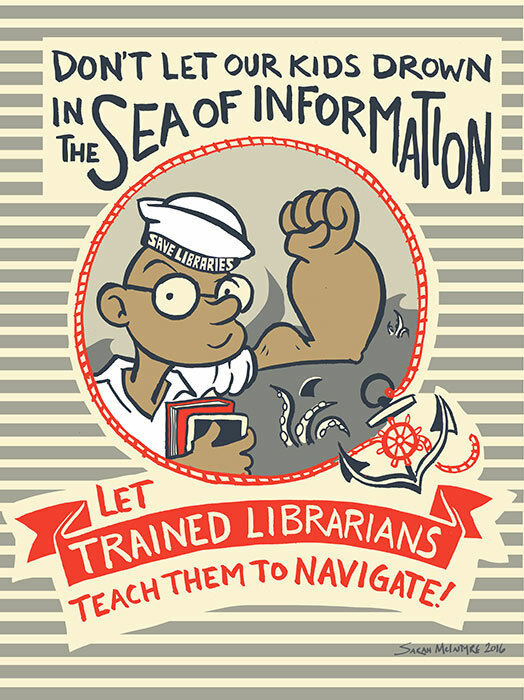 Popeye appeared in my newsfeed on FB this morning and I had to have it for the primary school Libraries I work in. Thank you!